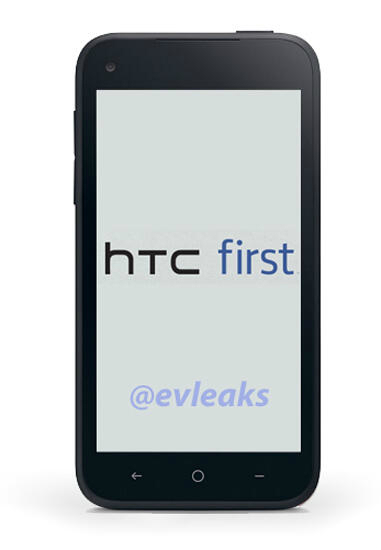 The first official render of the HTC Myst may have just leaked online, if the latest image from @evleaks proves to be legit. Known as the “HTC First” this is widely expected to be the name of the Facebook Phone that gets announced later this week at the April 4 event. There are no specifications to accompany the tweet, however the details have been around for quite some time. Hardware is reported to include a 4.3-inch 720p HD display, 1.5GHz dual-core processor, 5-megapixel rear camera,16GB storage, and 1GB RAM. Expected to be an AT&T exclusive, we might see the HTC First come in with a price tag around $100 with a two-year service agreement. 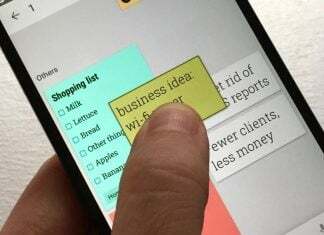 In terms of software, the HTC First should run Android 4.1 Jelly Bean with a heavy Facebook feel that ties into the social networks apps and services. All signs point to the experience being called Facebook Home with support for additional devices.